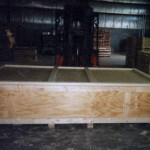 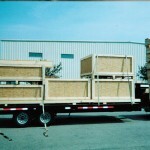 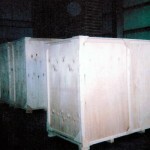 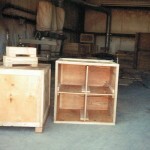 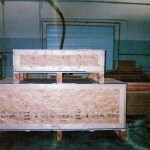 Do you need a custom container? 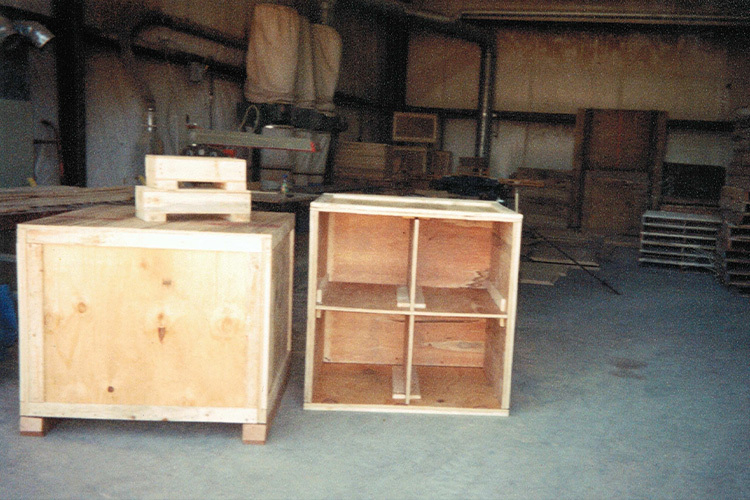 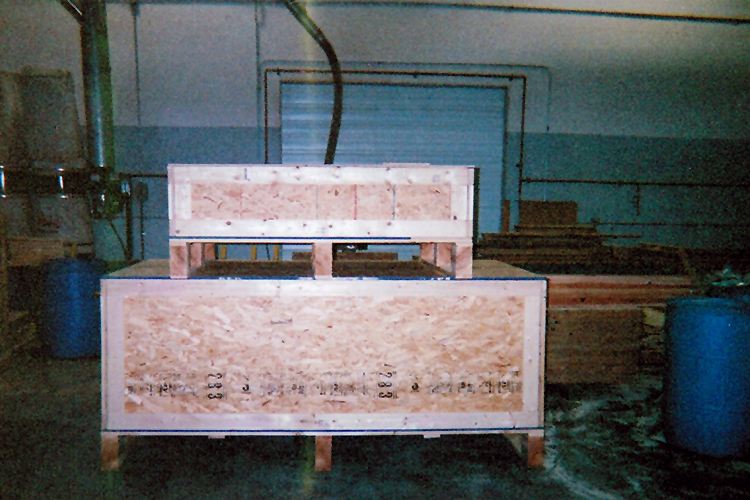 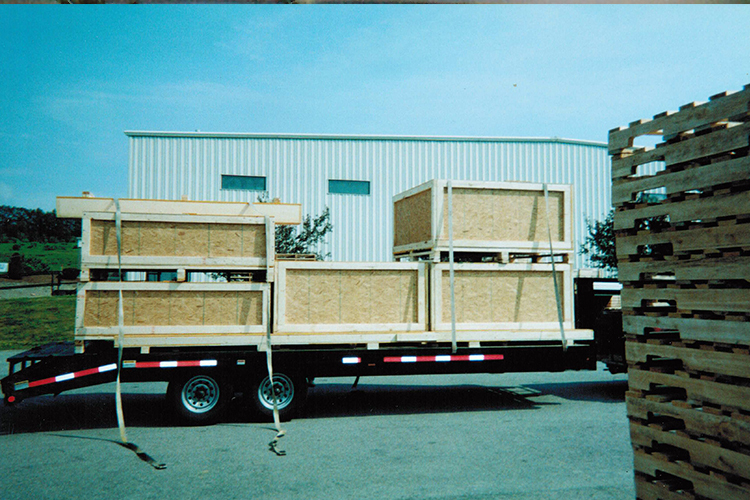 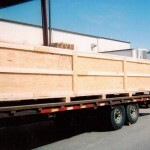 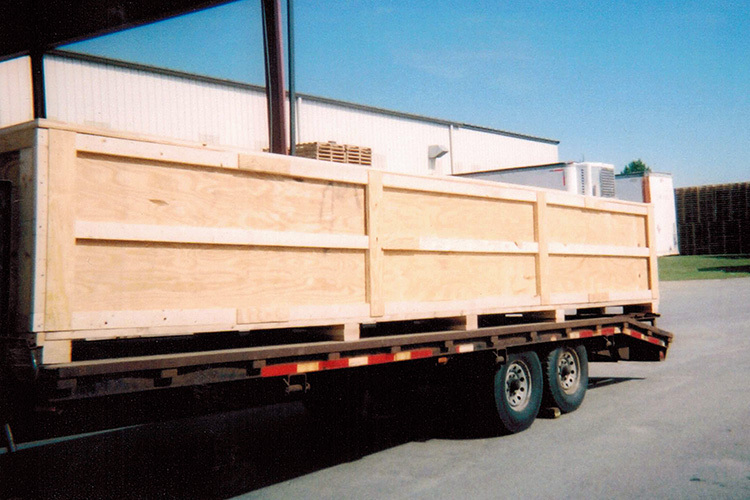 If you need to ship a large, irregular shaped item or heavy piece of machinery, we can custom craft almost anything to spec or we can design one for you. 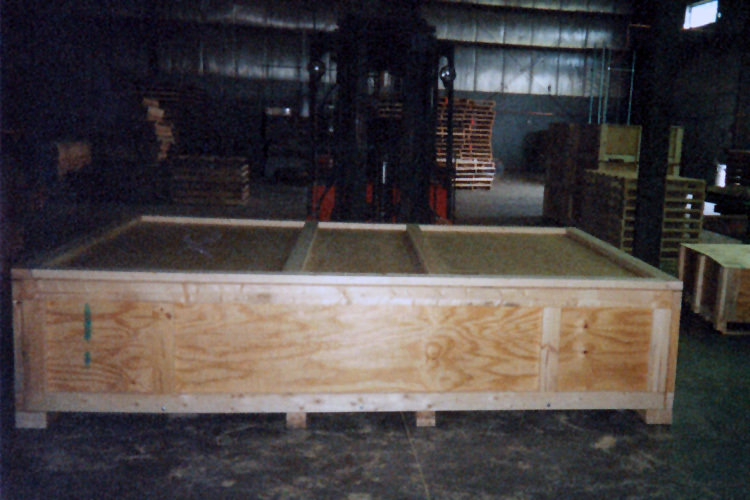 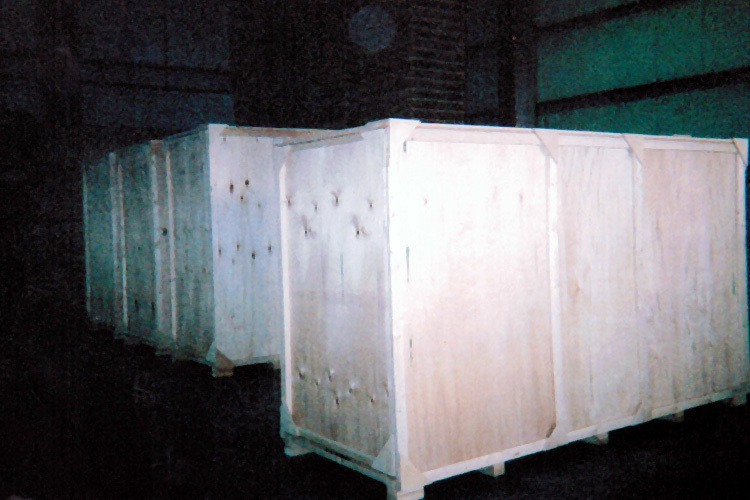 We have years of experience fabricating custom shipping containers and have helped companies ship and protect a wide variety of items.